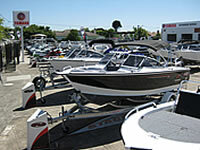 BL Marine can accommodate the needs of most boat enthusiasts with a wide range of products on offer. 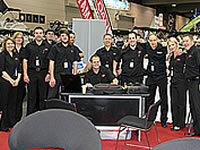 We are among a very small number of dealerships in Australia that can offer both Mercury and Yamaha outboards. BL Marine has a workshop facility which employs factory trained Mercury, Mercruiser, Yamaha and Yamaha Waverunner technicians. 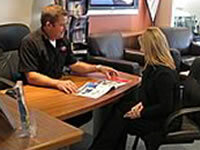 Our Service Manager, Nick Mitchell has a long association with BL Marine. We are not the biggest, however, we pride ourselves on our professional, expert service and an area just as important - our after sales service. 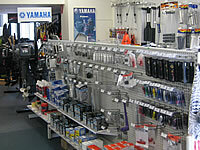 BL Marine stock a wide range of Yamaha & Mercury spare parts and accessories. 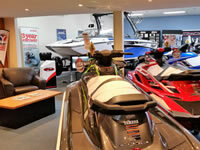 Why not visit our showroom which is stocked with a wide range of marine accessories and Navman electronics? Our friendly staff can also assist you with all your boating insurance and finance requirements - at very competitive rates!